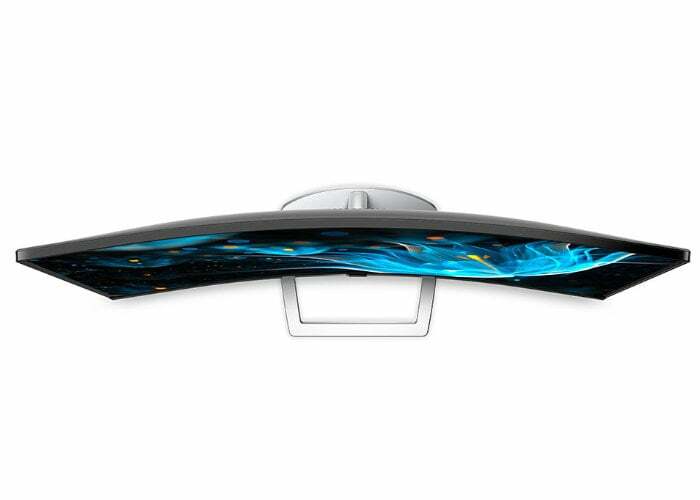 Phillips has created and launched a new range of curved monitors this week in the form of the Phillips E9 Series. The range consists of three new curved monitors, designed to provide extra immersion thanks to “stunning picture quality and new, built-in speakers” says Phillips. 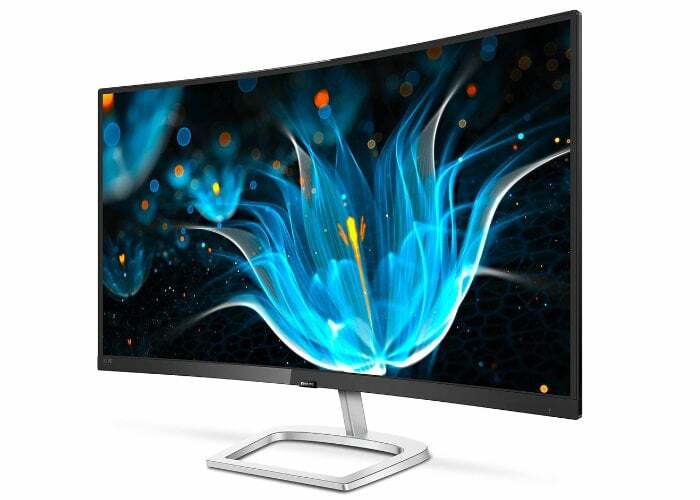 The new Philips 32″ Curved Quad HD monitor features “optimised pixel management technology” and offers users a resolution of 2560 x 1440 pixels and 178/178 degree extra wide viewing angle. The Philips 32″ and 27” are Full HD LCD monitors with 1920 x 1080 pixel 16.9 Full HD resolution offering ”true-to-life pictures with crisp details, incredible contrast and stunning visuals” says Phillips in today’s press release. Unfortunately, no information on pricing or worldwide availability has been released as yet by Phillips, but as soon as information comes to light, we will keep you updated as always.